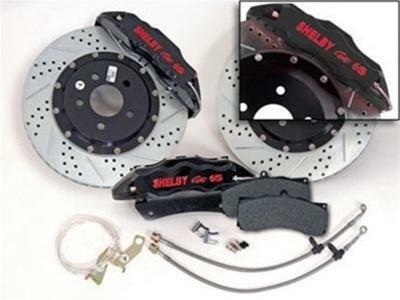 Shelby Performance Parts offers Shelby styling and performance accessories for your Mustang. 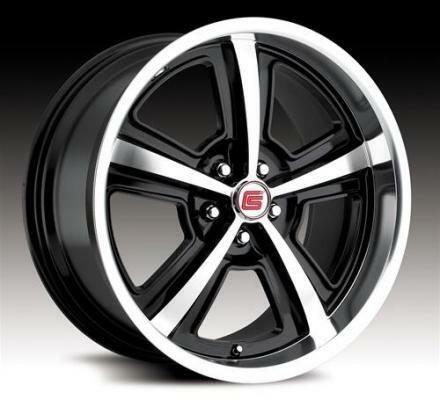 They manufacture a variety of interior, exterior, engine parts, brakes, and wheels with attention to detail. 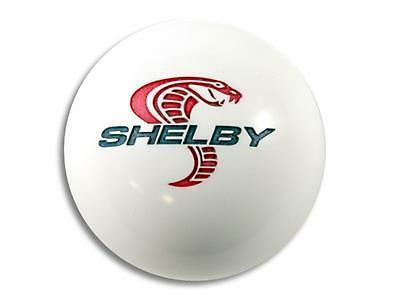 With Shelby Performance Parts you are sure to find high quality parts and accessories to fit your high standards. 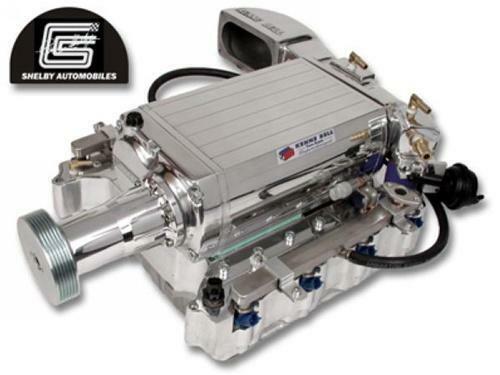 Being a dealer and installer of their products we guarantee to work with you to find the right parts for your pride and joy!